I'm frequently asked which US foods I miss and what awesome food discoveries I've made, so today I want to share about that. I was happy to learn that I can find most things that we have back home, they just might be by a different brand (or the same one with a different name, ex. Lays = Walkers) or be called something different (ex. Cilantro = Coriander). When we first arrived here I'd spend thirty minutes on one food aisle frantically using google to make sense of what I saw. Eventually I caught on though. I think it's more true that we've discovered new food/drinks to fall in love with than really had to mourn the loss of others. Here are five of my favorites! 1. 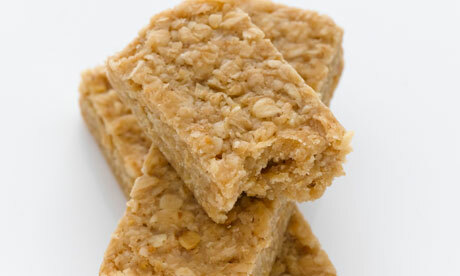 Flapjack, a chewy oat bar (not pancake) is one of my favorite snacks. They kind of reminds me of Quaker granola bars but are thicker and more sweet; I especially like the ones with cranberries. I tried a recipe a few weeks ago but it came out very flat and hard. They're supposed to be really easy to make, don't know what that says about my baking skills. ;) I'll try a different recipe and if it succeeds share it with you all. 2. Innocent Real Fruit Smoothies, smoothie drinks seem a bigger deal in Britain, and I'm perfectly fine with that. This brand is so good, plus I love all the healthy tid-bits they put on the cartons. 3. Tarts, I always find myself wandering down the aisle stocked high with tarts. And without fail, I'm drawn to the lemon and cherry bakewell ones. (Thankfully I rarely give in.) Again, I tried making my own lemon tart but the pastry cracked (I don't have a tart baking dish) and the lemon curd went all over my oven. If only you knew how many baking disasters I had, you'd have a new found appreciation for my recipe posts. 4. Cider is delicious! 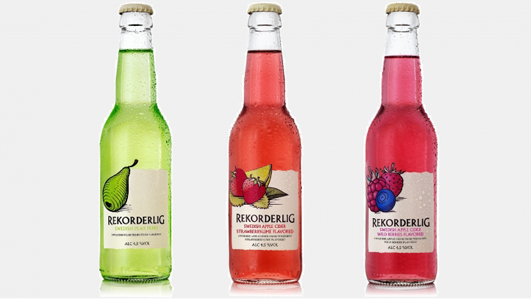 I especially love Rekorderlig, a Swedish cider. I've been told that cider's considered the poor man's drink because it's cheap, but hey, I'll be labelled poor if it means I can have a glass of Mango Raspberry Rekorderlig. I've only seen a couple Rekorderling flavors here, so I'm excited to try others when we visit Sweden next month. I also like Bulmers, Savanna Dry (thanks Rachie dV) and Kopparberg, none of which are actually British, funnily enough. 5. Off-brand Nutella. You mean I can pay £1 and a few pence for a jar of creamy hazelnut chocolate bliss? I must be in the right place. Besides the obvious ChickfilA, Moe's and Cracker Barrel cravings, I have missed Oikos greek yogurt, hazelnut coffee creamer (and coffee creamers in general) and canned pumpkin. The lack of coffee creamer was the first thing I discovered when we moved here. There's really no such thing since milk is used in coffee instead. Light double cream has been my substitution though and Carnation Evaporated Milk is my back up. And you might remember me raving over the holidays about there not being readily accessable canned pumpkin. Thankfully, I discovered making my own isn't so difficult. Other than these three things, I can't think of anything else that I miss. Obviously, England is treating us well in the food department! 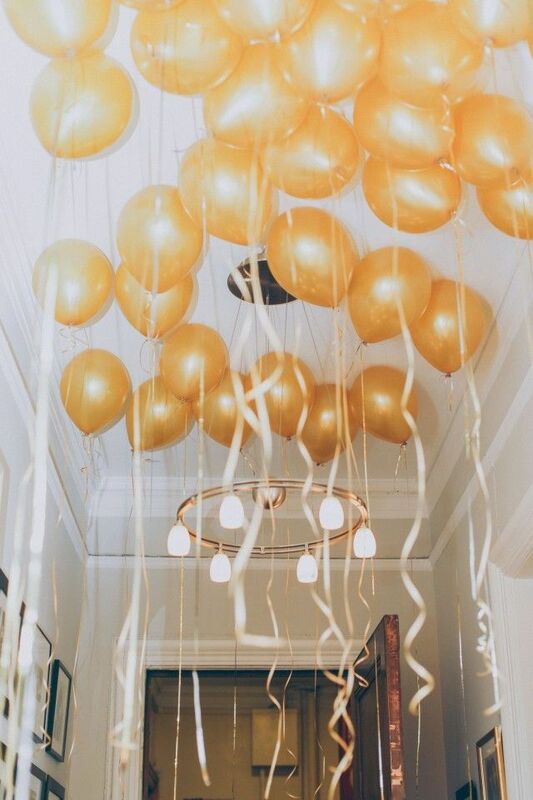 I'm linking up at Alycia's blog the Crowley Party for the first time today! I recently found her blog and have been enjoying it. I love seeing the foods you're drawn to in a different country! I bet you thought that you would be missing a lot of food from back home and I also bet that once you get back home, you'll be missing food from England! Ahh, I didn't mean for this to be deleted... but wanted to comment how I too am abroad from the States, learning spanish in Mexico! But miss the same items for sure, greek yogurt, canned pumpkin, and actually got use to drinking black coffee (gasp), as here they often use powder creamer :/ Great post tho, would love to visit England someday! Okay, so I'm living in Germany right now, and I was ECSTATIC when I went to Britain and found all those foods like Walker's, etc. I only wish I had spent more time finding the foods on your list - they look delicious and it would have been good to try something different! found you via the tid+bits link up!